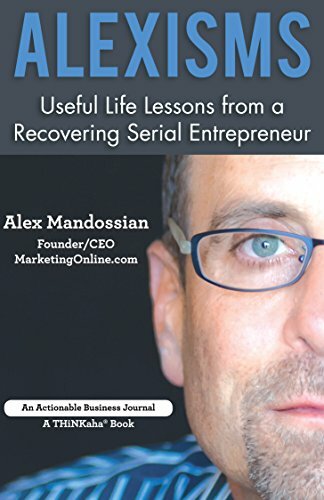 Since 1993, Alex has generated almost $400 million in sales and profits for his marketing students, clients, and strategic alliance partners on five continents. His colleagues acknowledge him as the Warren Buffet of the Internet because of his unique ability to make money for those he works with. His consulting clients include Dale Carnegie Training, NYU, 1ShoppingCart Corp., Mutuals.com, the New York Yankees, and Sam’s Club.